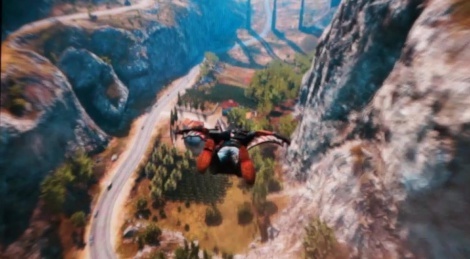 We were able to see a demo of Just Cause 3. We discovered a lot of gameplay possibilities and like its predecessors, the game should be fun. Videos are encoded at 60 fps to avoid synchronisation problems. This looks INSANE! 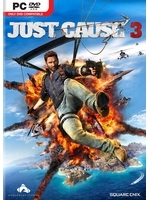 thanks for the vids, man its like JC2 on steroids love it. WOW, didn´t expect that, but looks polished and fun as hell. Loving those INSANE explosions! Was not a fan of the previous ones, the grapple was always fun and all, but the shooting and missions just didn't do it for me. But this is looking good.